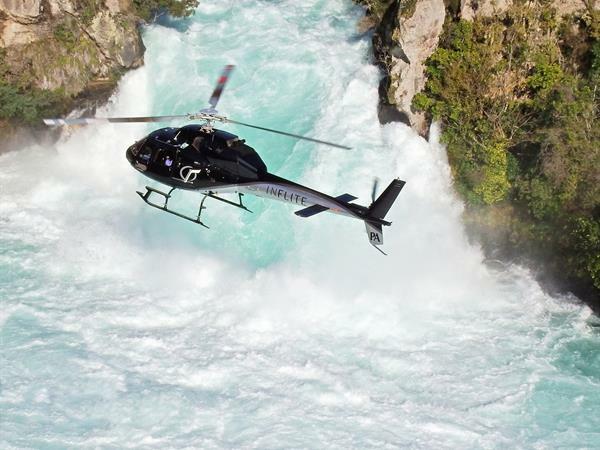 Want to fly in our Large - Bell 427 helicopter instead? This aircraft is Price On Application. Give us a call to discuss your options.